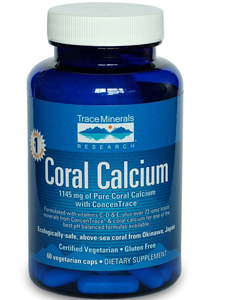 Coral Calcium is a dietary supplement sourced from pure ECOLOGICALLY SAFE, bio-available coral calcium, combined with a proprietary nutritional blend to provide one of the best pH balanced coral calcium formulas available.‡ No other coral calcium formula can offer that same benefit. We also added vitamins C and D, plus magnesium, boron, and zinc. 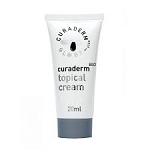 Suggested Use: Take two vegetarian capsules daily with food. 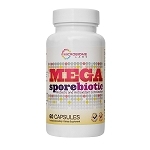 Other Ingredients: Vegetarian capsules (vegetable cellulose, water), stearic acid, magnesium stearate. Allergen Info: contains no known allergens. GLUTEN FREE. Certified Vegetarian.